If you are bored and have enough of sitting on the couch, join us and learn how to dance. 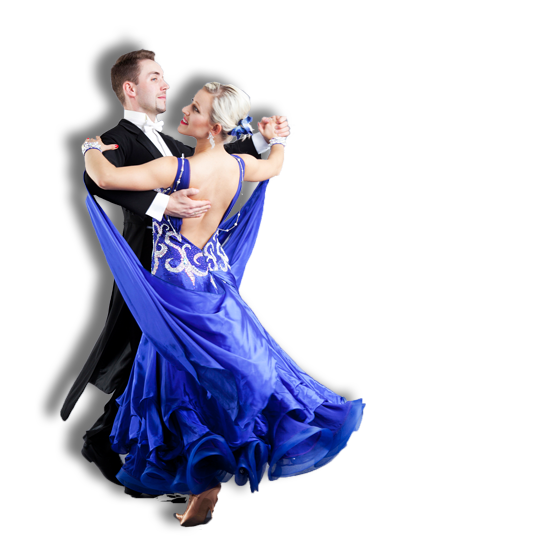 Whether you are an absolute beginner or you already know something about ballroom and latin dance we are sure that you will find something of your interest on our website. We are one of the most pofessional London dance schools with the team of devoted and passionalte dance instructors. We teach both beginners and advanced dancers. Contact us for more info. We are one of the most pofessional London dance schools with the team of devoted and passionalte dance instructors. We teach both beginners and advanced dancers. 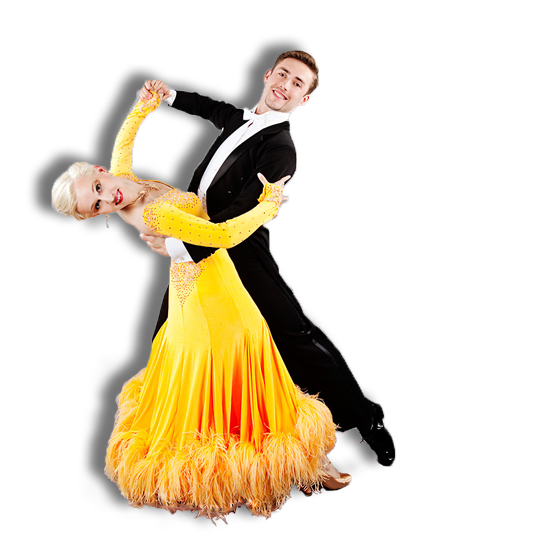 Our company offer top quality balroom dance classes in North London and West London. We organise lots of different group classes both for younger and older clients. 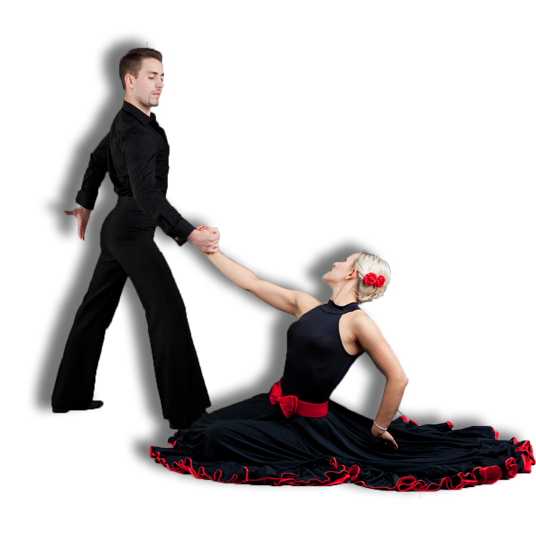 You can choose from Latin American Dances, ballroom dances, wedding dances and many more. You can find us on Finchley Central, North Finchley, Wood Green, Northfields and several other places in London.